Last edited by Richard Russell on Mon Aug 06, 2018 5:21 pm, edited 1 time in total. Why am I doing two flood-fills with the same starting point? No prizes, sorry. I have updated BBCSDL to version 0.23b in response to user feedback. 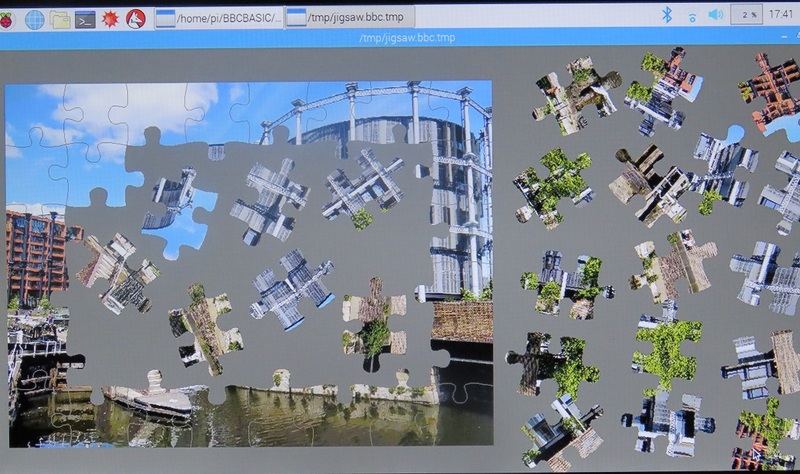 The following example programs have changed: 'fire.bbc' (restored quality to what it was previously), 'jigsaw.bbc' (should now work correctly on screens with a resolution greater than 2048 pixels) and 'telstar.bbc' (memory increased so that larger telesoftware files may be downloaded). All editions have been updated (Windows, Linux, MacOS, Raspberry Pi, Android and iOS). I have also built an experimental native 64-bit Linux version as bbclinux64.zip, which may be downloaded from the usual place. Note that this version has no assembler, because I currently don't have one for the x86-64 CPU.